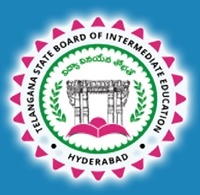 i am requesting to board of intermediate telangana state …to tell the results date. Plz say the confirm date and time of our result we are waiting.plz say confirm date and release it as much as fast. When is the results releasing date ??????? Plz tell the xact date n time?? Let us know the result date of inter first year examination ?